A book that talks — Literally. Commentary on every image by photographer Patrick Hoelck. 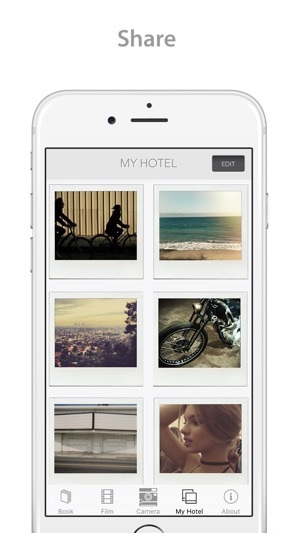 The previously sold-out book titled Polaroid Hotel, is now available in app form. Shoot Share and Listen. Enjoy this exclusive look into the life and career of Patrick Hoelck. The Polaroid Hotel book sought to pay homage to the classic quality of a forgotten art. Released in only limited quantities, photographer Patrick Hoelck compiled 45 polaroids from the last 17 years of his career into a now sold-out monograph. The book is available once again through this app with added features such as all four cover editions and commentary behind the photos, recorded by Patrick Hoelck himself. We hope you enjoy this exclusive look into the life and career of Patrick Hoelck. We look forward to your inspiration within the Polaroid community. 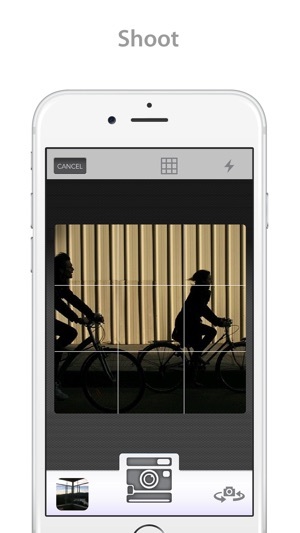 This is a high quality app for creating Polaroid images on your iPhone. 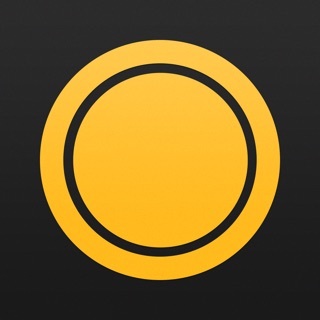 I've seen a lot come and go, but this app is unique because it's curated by Patrick Hoelck, and he's picked out very special filters that makes this a personal experience. 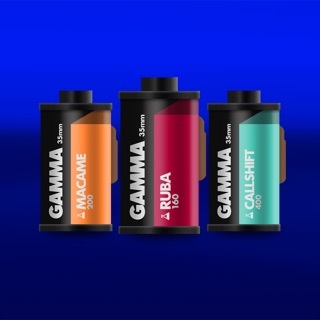 The app is straight to the point, you point and shoot and instantaneously create a Polaroid, which is Instagram formatted and easy to share across multiple platforms. I love it for it's nostalgic undertones and ease of use. Highly recommended! There's something unique about this app, that it makes you feel as if Patrick is walking next to you in a gallery. The commentary he gives between pictures is insightful. There's also a nice contrast between analog and digital-especially considering the digital age we are living in. 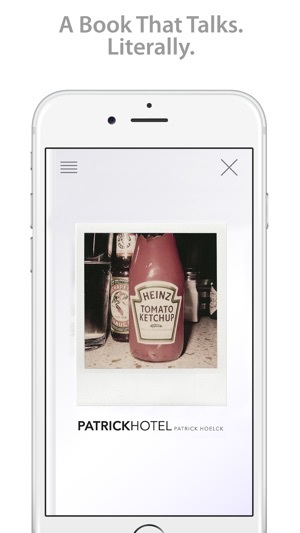 Also, I enjoy the Polaroid feature and how it's already pre-sized to work with your existing social media accounts. 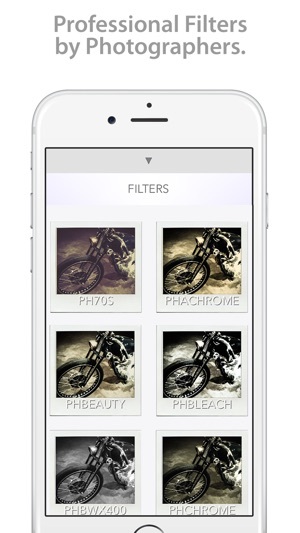 That "click" sound as your photo processes is rad ! I've been a big fan of Patrick and his work for a while now. The filters are fun to play around with and put up on Instagram/any other social media. 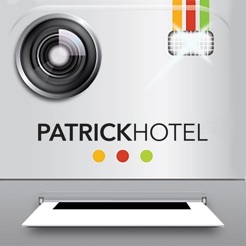 But my favorite part of the app is that when you unlock the book it gives an intimate look into Patrick's life and work. The commentary truly makes the app unique and makes you feel as if you've been in the same moments Patrick has experienced.